If, for any reason, you’re not satisfied with your Bontrager purchase, return the item with a proof of purchase to us within 30 days for an exchange or in-store credit. 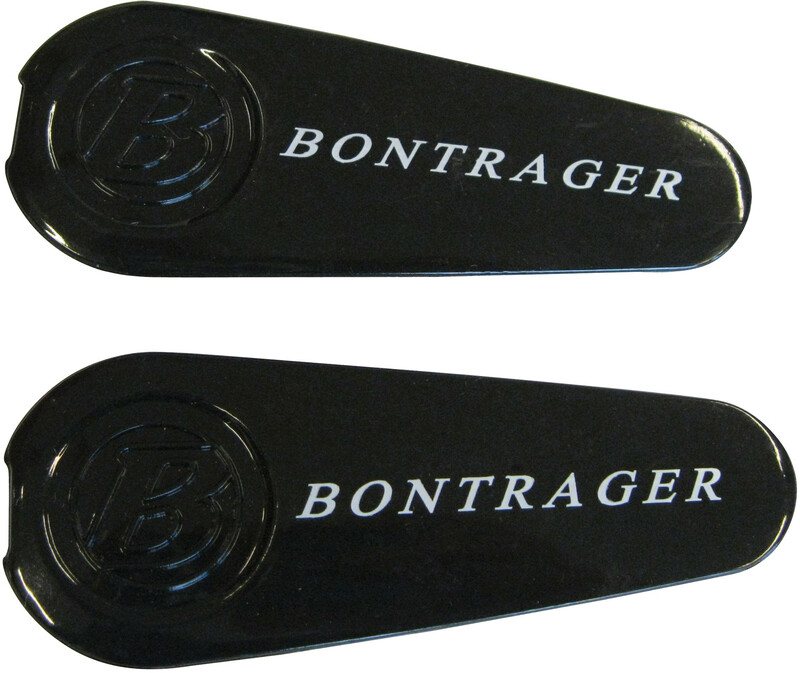 This guarantee includes Bontrager aftermarket components, clothing and accessories. 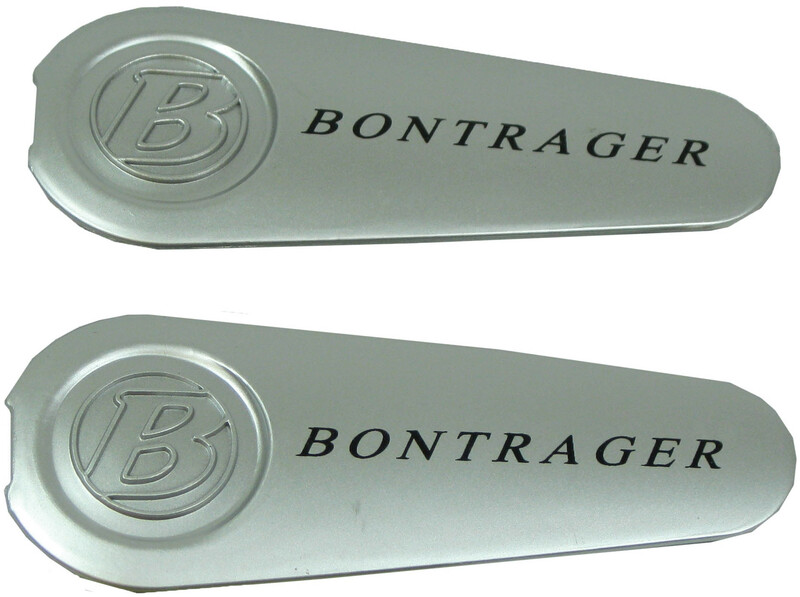 Bontrager OE (original equipment) componentry sold as part of a bicycle is excluded. Used items must be cleaned for a return. If you send merchandise that is not cleaned or laundered, we will return it to you at your expense.